Your business card should be as unique as you are. Don't settle for a boring template. Instead, let us get our creative juices flowing. 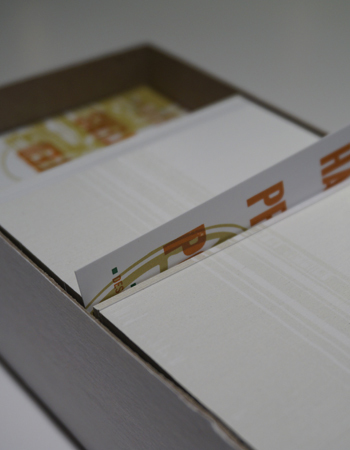 We'll design a custom card for you—or your company— that you will be proud to hand out.